Finally BCCI announced World Cup 2019 India Squad. Indian cricket team fans around the globe can breathe easy now. 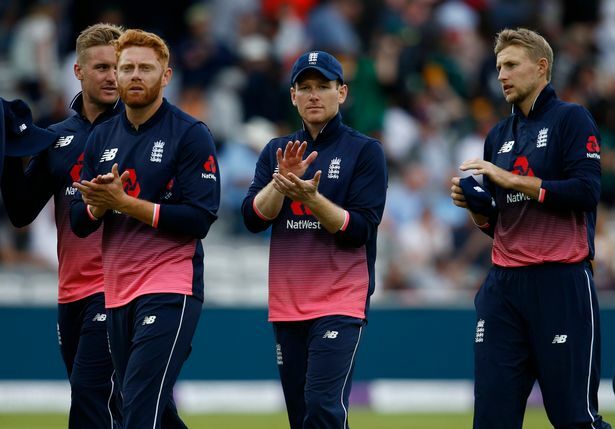 For the last couple of weeks the focus was on the probable 15-member squad for the upcoming ICC World Cup 2019. Pundits, former cricketers and fans were all engaging all over social media in being vocal about their preferences. 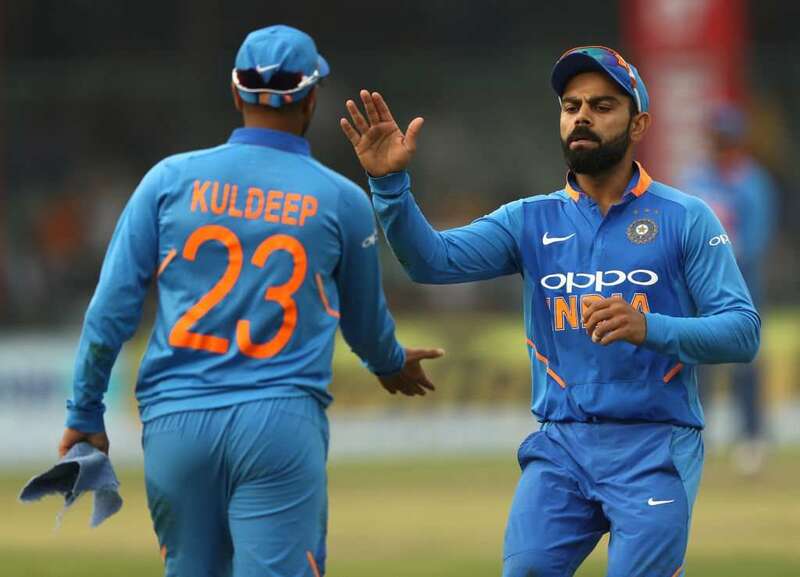 The BCCI on Monday announced the 15-member India squad for the mega event that starts in England and Wales from May 30 onwards. The team is set to be led by Virat Kohli. Most members of the squad were already predicted after some consistent performances over the last few years. 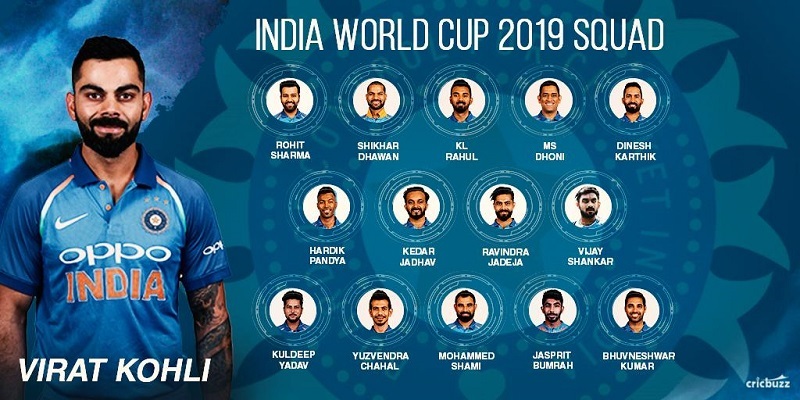 There were a few surprises as well in World Cup 2019 India Squad. 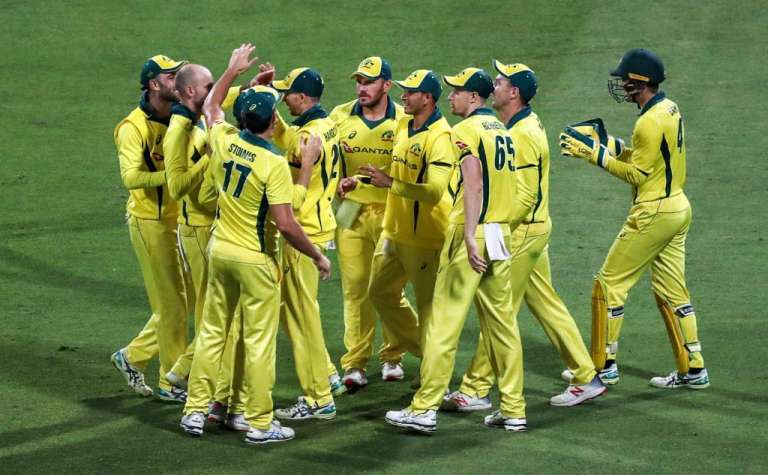 The Indian selection committee, headed by MSK Prasad, had a selection headache regarding the number four spot in the batting alongside an extra keeper-batsman and all-rounder. Ambati Rayudu, who had been donning the number four hat for India, was left out. 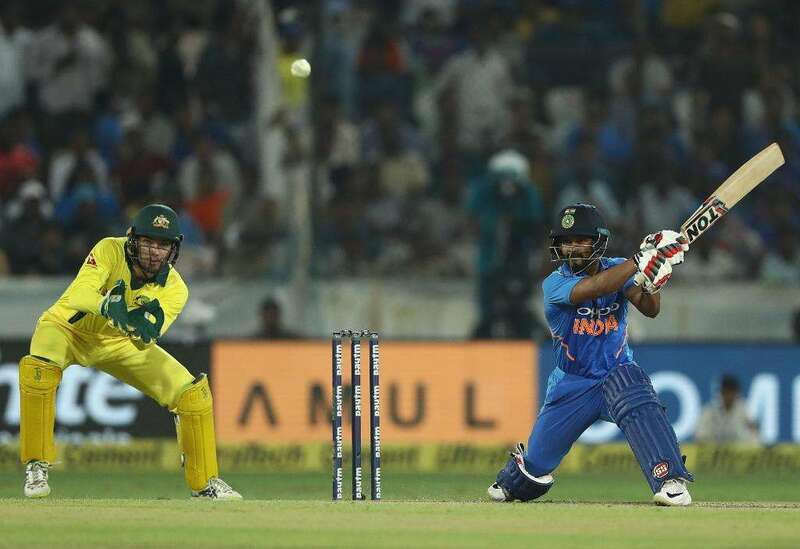 India had tried close to around 10 batsmen at the No. 4 spot over the last two years but found little success. Joining him on the list was youngster Rishabh Pant. Many people wanted to see the dashing southpaw from Delhi in the side, but the selectors thought otherwise. They went with experience in the form of Dinesh Karthik. 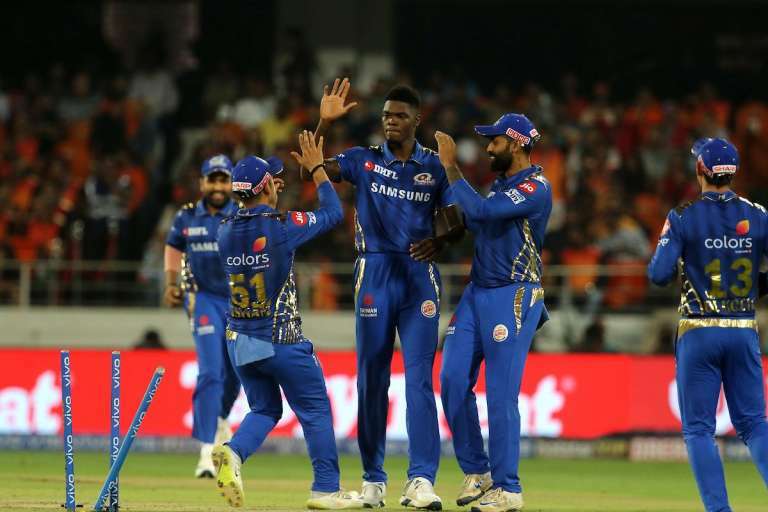 Vijay Shankar and Ravindra Jadeja come in as the all-rounders to support leader Hardik Pandya in this department. KL Rahul also got the nod as a back-up top order batsman. The rest of the players retained their places. A few players that were the outsides trying to stake a claim, were also left out. 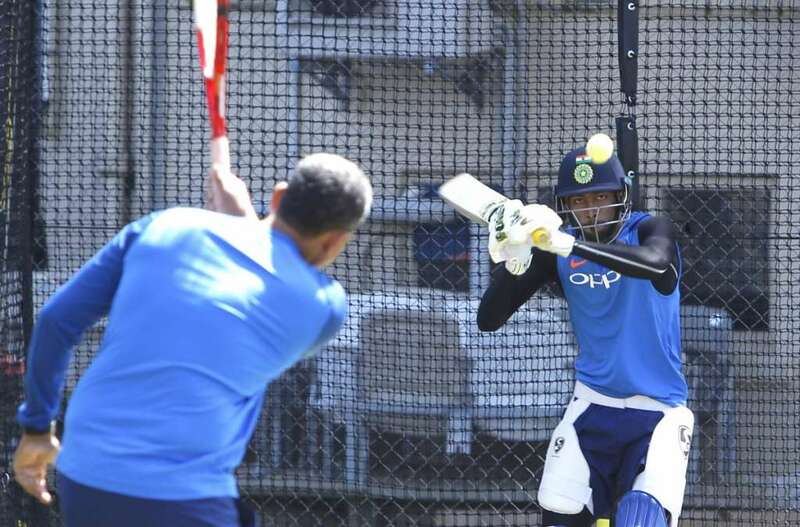 India open their 2019 World Cup campaign against South Africa on June 5. Here we analyse the squad that is set to go and represent the Men in Blue. India’s three main pioneers Rohit Sharma, Shikhar Dhawan and skipper Kohli are set to handle the top order duties. They have been the source of inspiration for many years now. Rohit and Shikhar are the go to openers and their understanding and maturity is what India will look up to. Both have the authority to command the situation. Dhawan and Rohit have 4,586 runs as a pair while opening the innings for India. They have hit 15 hundreds and 13 fifties together at an average just under 45. Both the players had a successful year in ODIs in 2018. Then we have the best batsman in the world at the moment – Kohli. The 30-year-old has been the best in business and conquered world cricket in both 2017 and 2018 after finishing as the top run-scorer in this format. Kohli is also India’s highest ODI run-getter this year. He could be a menace for the bowlers in the World Cup. The record-breaking Kohli has shown how simplicity and consistency can take you to a level that’s unmatched by the ordinary. Kohli understands the games of both Rohit and Dhawan. He had amassed 4,381 partnership runs with Rohit that includes 16 hundreds and 13 fifties. He has also stitched 2,798 runs alongside Shikhar Dhawan. The form of these three batsmen will determine India’s performance in the coveted 2019 World Cup. Providing depth is the in-form KL Rahul. 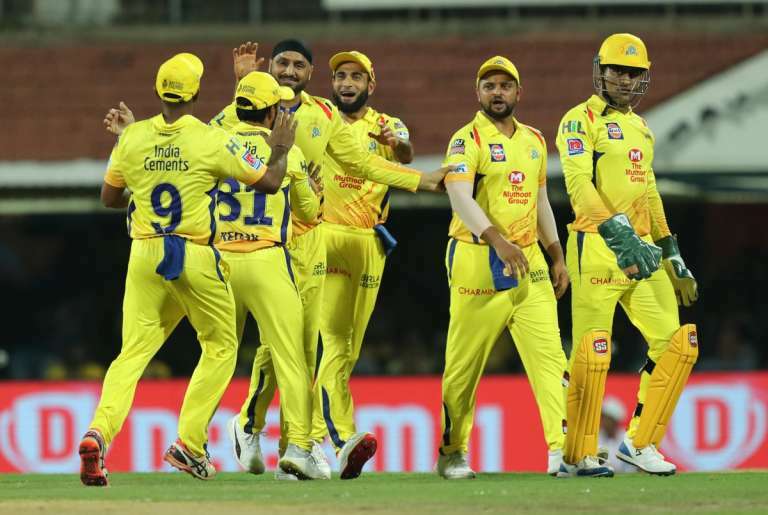 The Karnataka batsman has been solid in the ongoing Indian Premier League (IPL) 2019. The stylish Rahul hasn’t played much ODIs though (14), but this is the right time to invest in him as he is the in-form batsman. The major question for him will be that whether he can carry on the good work in England where the conditions are different. It is a challenge Rahul will cherish. He knows that the World Cup being such a coveted tournament comes once in every four years and a player has to take his game to the next level. India have gone wise and old here as far the middle order is concerned. Dropping Rayudu means that, veteran wicket-keeper batsman MS Dhoni will be the preferred number four in most likely scenario. 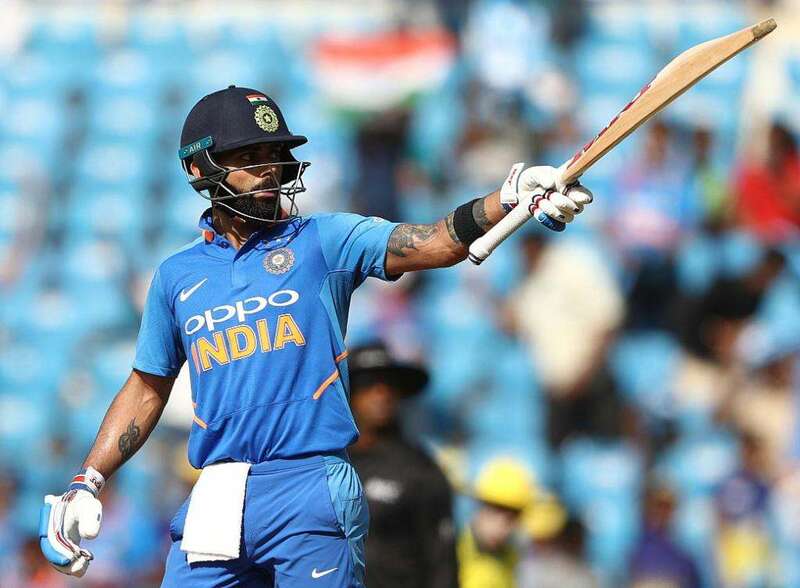 He has been sublime form in 2019 and the strong work done in the ODIs is being continued in the IPL 2019 edition as well. So India will pin their hopes on the former skipper. Dhoni will be counted upon to read the situations well and take the side to a position of safety and comfort. Kedar Jadhav’s presence adds gloss in this middle order. He could come in at number six and play his part as a finisher. He is excellent in chasing totals and his experience brings value the team will be looking for in the tourney. Jadhav also will be counted upon to bowl a few overs when required. 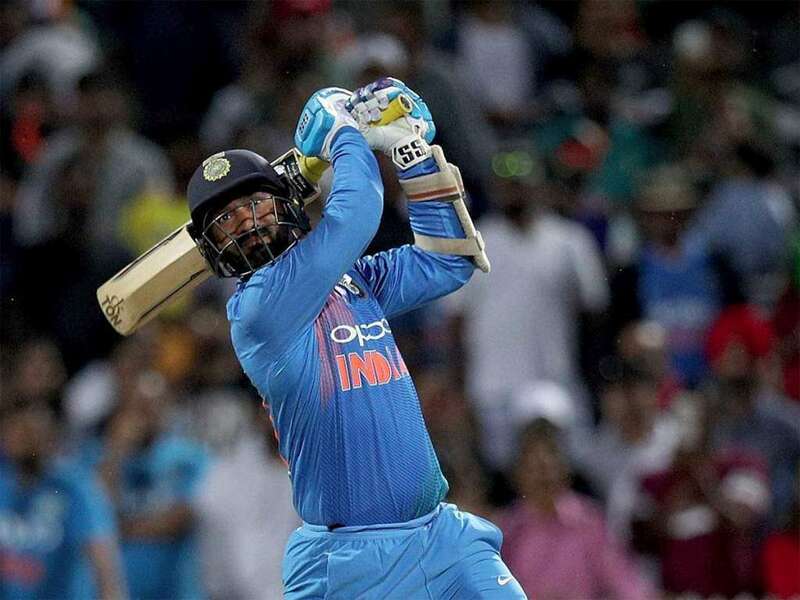 He has been in good touch with the bat and that is positive news for Kohli and Co.
Dinesh Karthik has been given the nod ahead of Pant and that’s a strong move in World Cup 2019 India Squad. The senior cricketer has performed to his abilities whenever called upon. DK brings certain sense of balance and depth. He knows the conditions and is calm in pressure situations. He brings in that extra bit of cushion ahead of Pant. Looking at this department, we feel these three will be crucial as India’s journey goes ahead. Interestingly, all three batsmen can handle pressure and get India past the finishing line. Accordin to BCCI in World Cup 2019 India Squad, Pandya is a true and complete all-rounder. He gives the side the depth in batting at number seven and can power the team in the final few overs with his ability to strike the ball well. A quick-fire 30-40 at the death for example, will serve Virat Kohli & Co. well against top teams. Be it batting first or second, Pandya has shown that he can be the match-winner of he manages to stay in control. Kohli will be using him a lot in the middle overs. Pandya’s wicket-taking abilities will give the side the platform to attack. Meanwhile, Shankar earned a berth in the squad after some promising performances for India in 2019. He is someone who is more of a batsman. He is also very versatile and can bat in many positions. But the problem is that, India cannot throw the ball to him and say, give me 10 overs. But he will be required to bowl. He can bowl pace and a few good overs here and there could be pivotal for India. Jadeja brings experience as a spin all-rounder. He is strong in the field and is more of a bowling all-rounder. Many felt he might miss the cut in favour of a pacer, but the selectors entrusted on Jadeja. He will be required to chip in with the bat. One aspect he needs to bring in the ODIs, which is seen often in IPL. India look well settled here with the resources in the kitty. One night feel the side is one pacer short. India has gone for more depth in spin and batting. The three genuine pacers in the form ion Jasprit Bumrah, Mohammed Shami and Bhuvneshwar Kumar all keep their places. Bumrah has raised his game to another level and was in the ICC ODI Team of the Year in 2018. His variety and excellence at the death can win India matches. Bumrah will be well supported by Shami, who shifted the confidence from Tests to the ODI format and bore the results. He has grown leaner and is riding on confidence. The Bengal pacer is an assured candidate for Team India and could share the new ball with Bumrah. Adding depth is the experienced Bhuvi. He will be assisted by the swing in England and his knack of picking wickets will serve India well. He is another excellent candidate at the death. India’s main strength is spin. We might see two front-line pacers, two spinners and Pandya as the third pacer being handled the responsibility to bowl 50 overs. Jadhav can be the sixth bowler. So the impetus of India’s wrist spinners will be handy. Both Kuldeep Yadav and Yuzvendra Chahal have been the stalwarts in the last two years. They have done well away from home and helped India win the series in South Africa and Australia. India will be depending a lot on these two spinners to come in and get the job done. Also with Jaddu in the mix, the spin show can always be rotated. 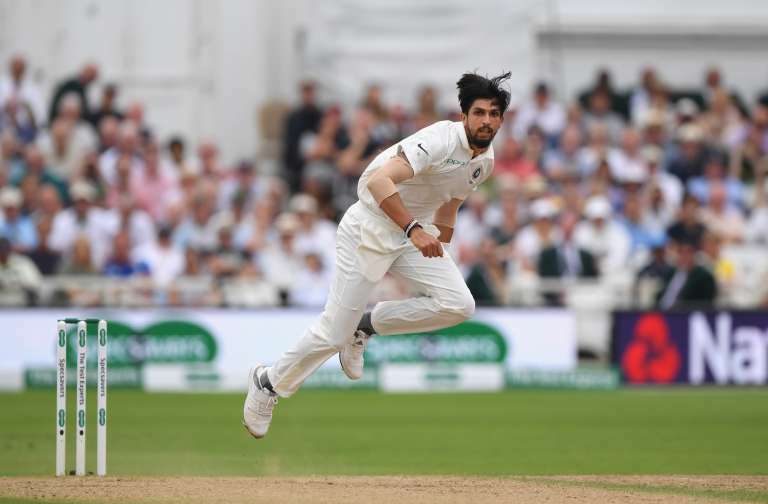 Previous2019 WC: Why India should pick Ishant Sharma as their fourth main pacer?